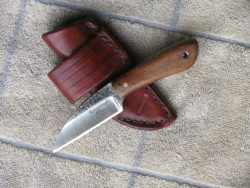 Below are image thumbnails and basic knife descriptions. To enlarge an image, simply click on it and note the knife’s inventory number should you wish to make an inquiry on it. 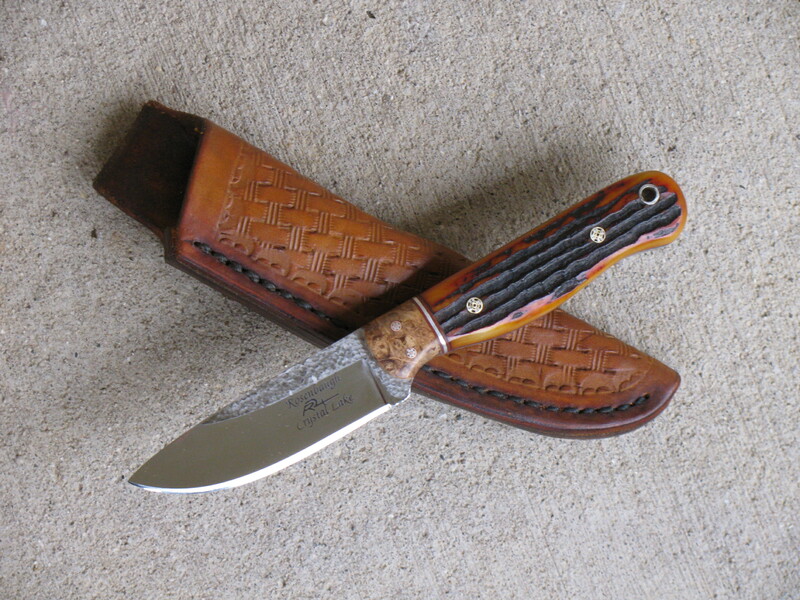 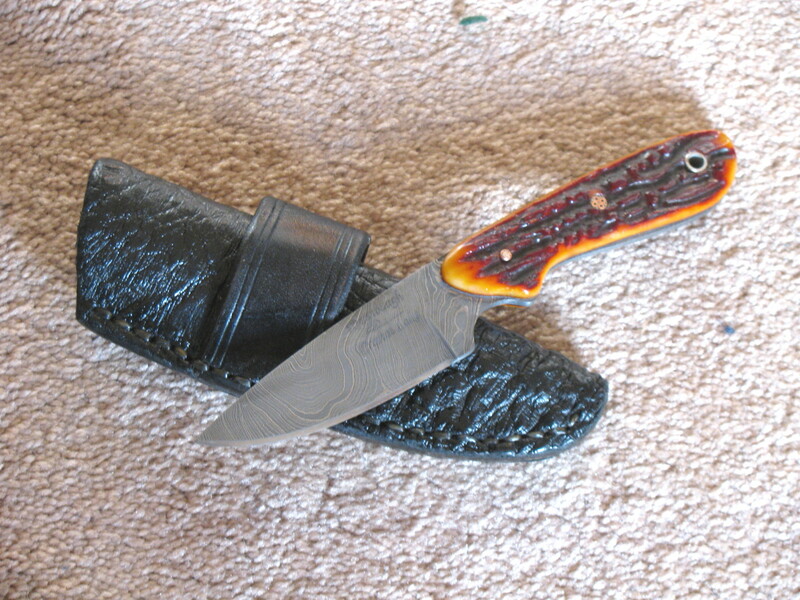 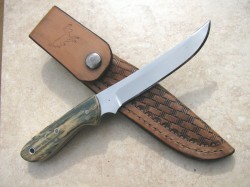 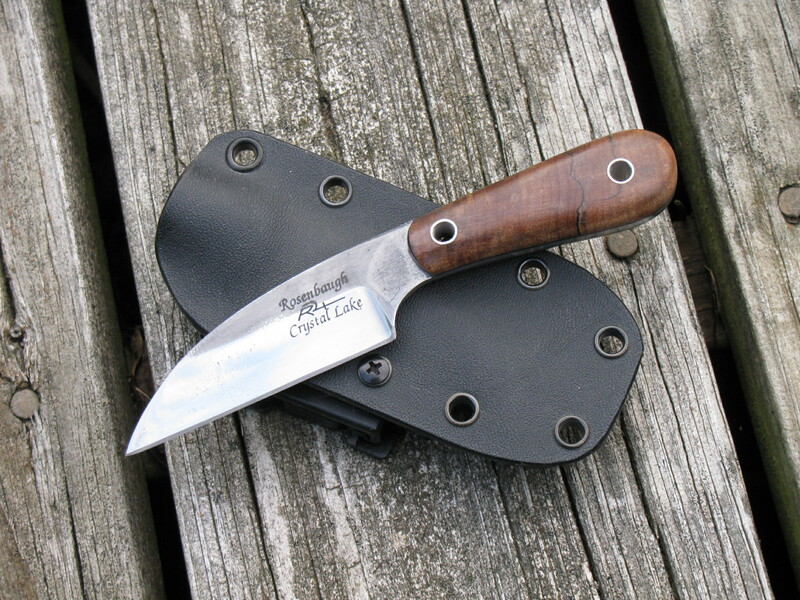 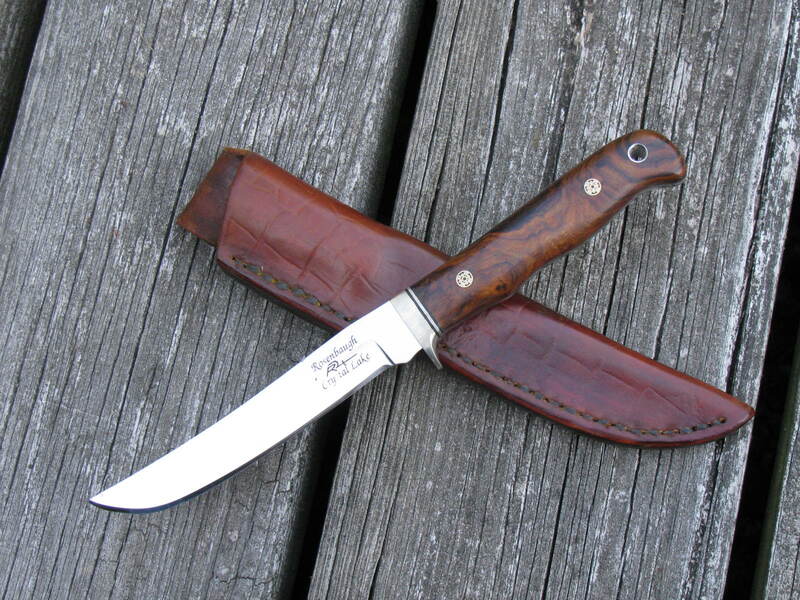 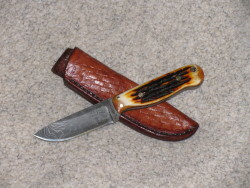 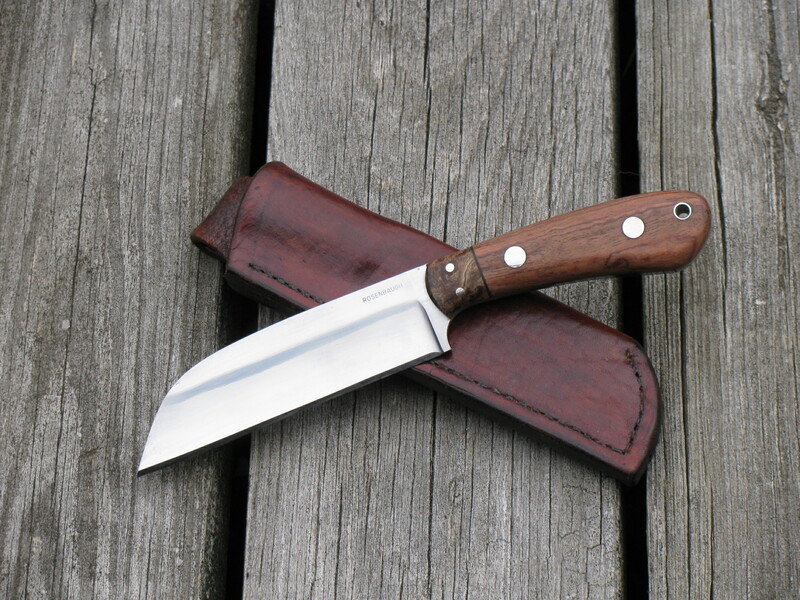 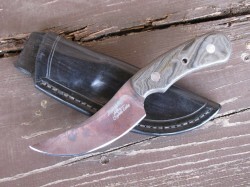 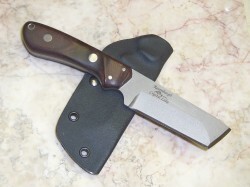 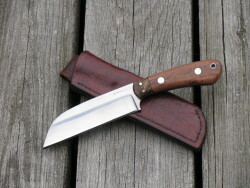 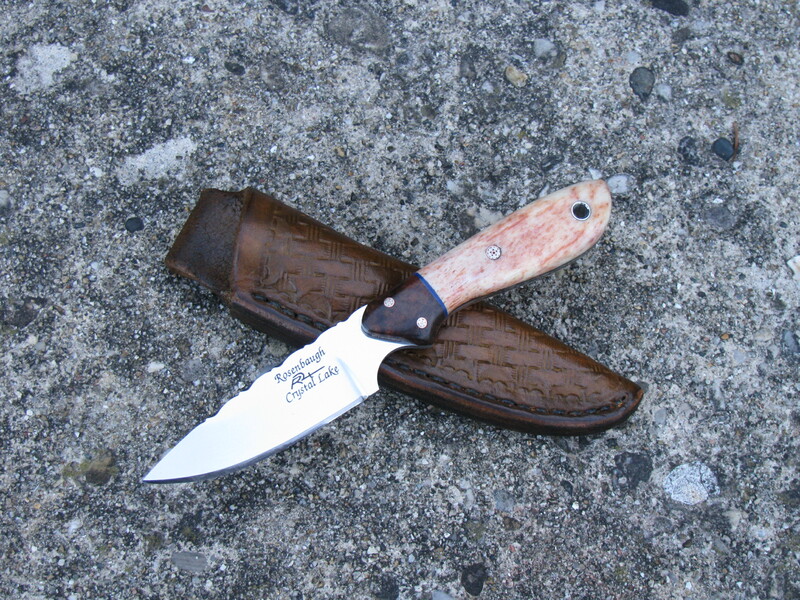 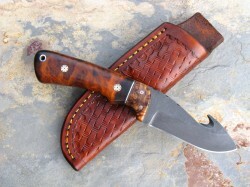 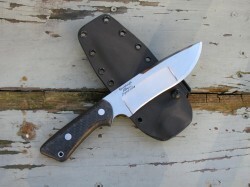 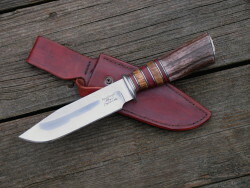 Click on the “Full Product Detail” for more information and pricing on the knife. 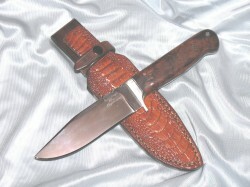 If you find something you like, visit the Buy Now page for instructions on how to make a purchase.